One of Robert Redford’s first big roles was as an escaped convict in 1966’s The Chase, which also starred Marlon Brando and Jane Fonda. 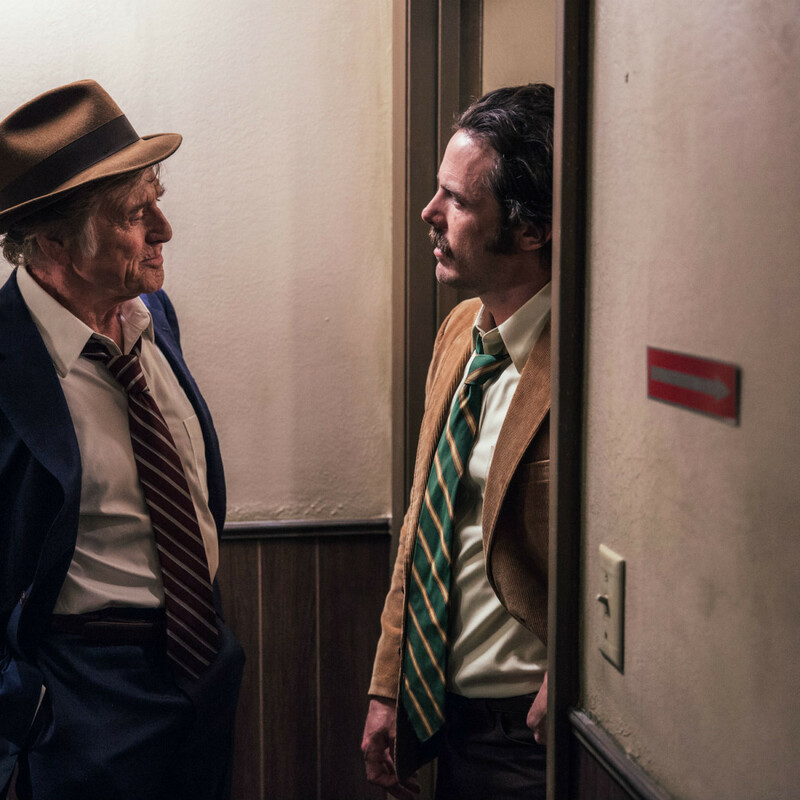 It’s only appropriate, then, that in his final film as an actor, The Old Man and the Gun, he is also playing someone who’s constantly on the run from the law. Redford plays Forrest Tucker, a real life criminal, who spent the majority of his life going in and out of prison. When we meet him, it’s the early 1980s and he’s robbing banks all over Texas, including Dallas. Only, given his age and easygoing demeanor, his style differs from the smash-and-grab antics of other robbers. In fact, most victims describe him as gentlemanly, the last person you’d expect to be robbing you. That low-key personality endears him to Jewel (Sissy Spacek), a woman he stops to help as a way of escaping another robbery. The two begin an uneasy-yet-strong relationship, even while Tucker continues to rob banks unbeknownst to Jewel. 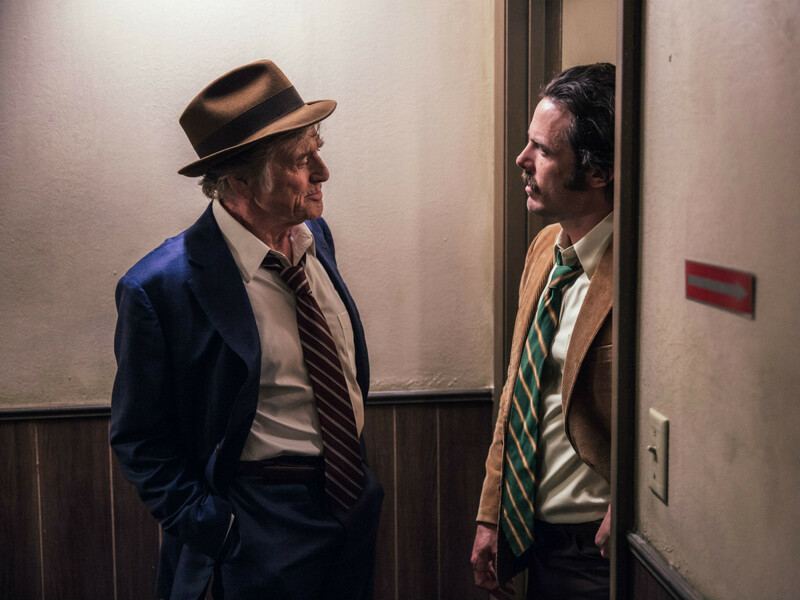 On the hunt for Tucker is Dallas police detective John Hunt (Casey Affleck), one of the few people who is able to see beyond Tucker’s friendly façade. Writer/director David Lowery, who seems to go back and forth between straightforward and inscrutable films, presents a real dilemma for Tucker. Robbing banks is almost literally all he’s ever known, but when faced with the possibility of a real relationship, his love of risk and adventure is put to the test. 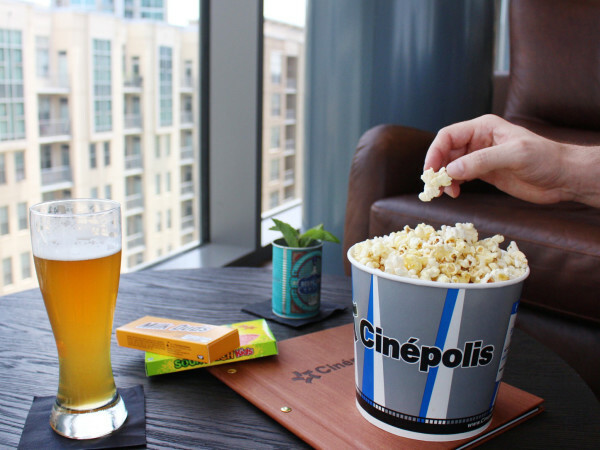 Befitting Tucker’s style, the various robberies in the film hold no real intrigue or excitement. But they’re still fascinating in showing that how a person behaves can influence other people to do things that they normally wouldn’t do. 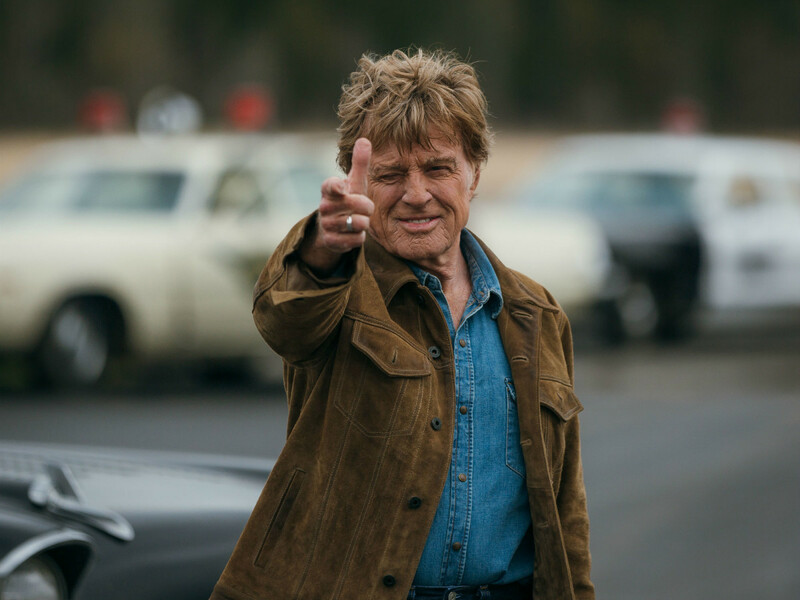 Few other actors could play Tucker with the same charm, guile, and vulnerability that Redford does. 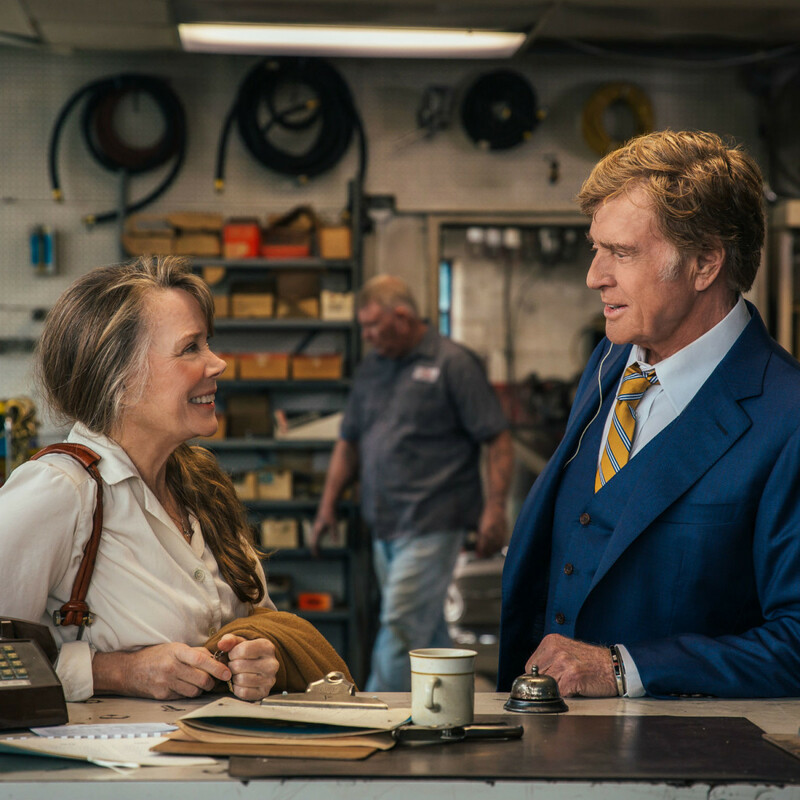 What really makes the movie sing is the chemistry between Redford and Spacek. The two veteran actors know how to make the most out of even the smallest moments, and every second they spend together is one to be cherished. 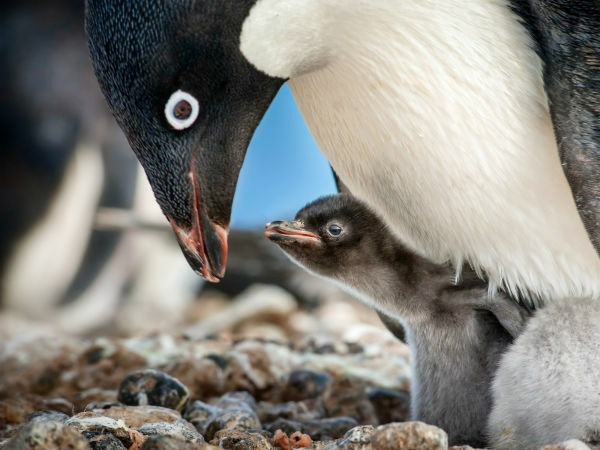 Their relationship is a case study in how to establish a rock-solid emotional connection, both between their characters and between the film and the audience. 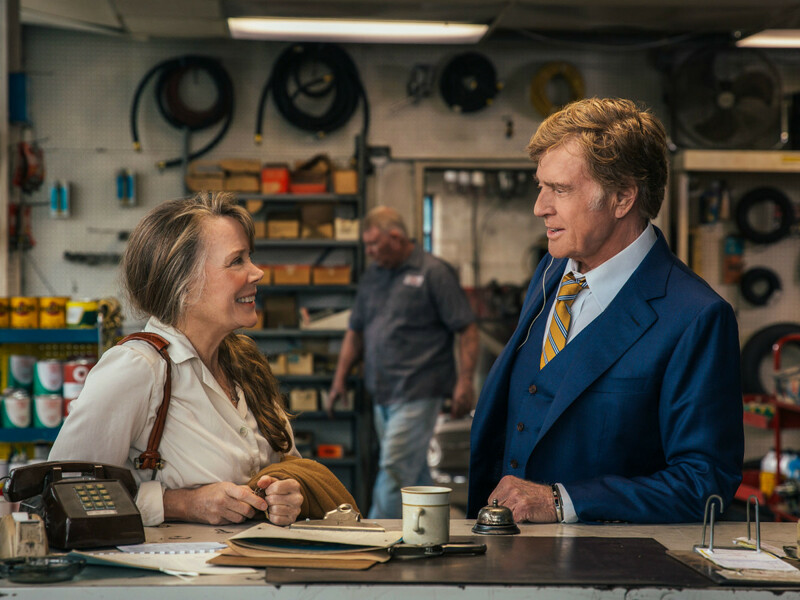 Even if you didn’t know that The Old Man and the Gun will, according to the man himself, be Redford’s final time appearing on the big screen, the film is full of touches that seem to be offering a gentle valedictory to the legendary actor. In addition to the book-end allusion to The Chase with Redford’s character, Lowery inserts an actual scene from that film to drive the point home. There also are subtle references to Butch Cassidy and the Sundance Kid and The Sting, two of Redford’s most famous films in which he also played men with a charming way of breaking the law. 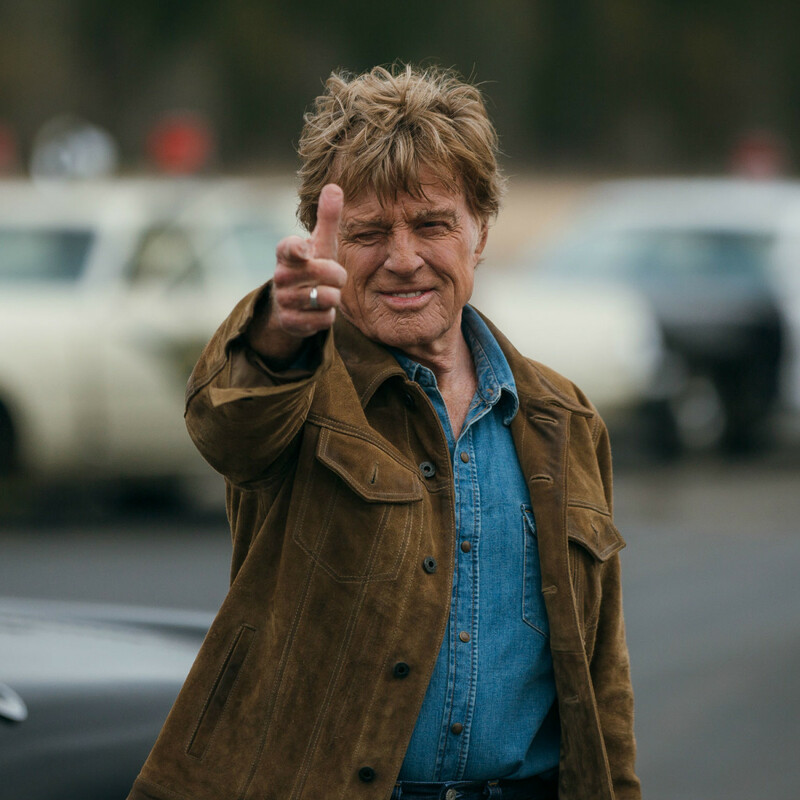 If this is to be Redford’s last acting role, you couldn’t ask for a better send-off. He’s made a career out of being someone who could appeal to people of all ages and genders, and he goes out the way he came in with The Old Man and the Gun.